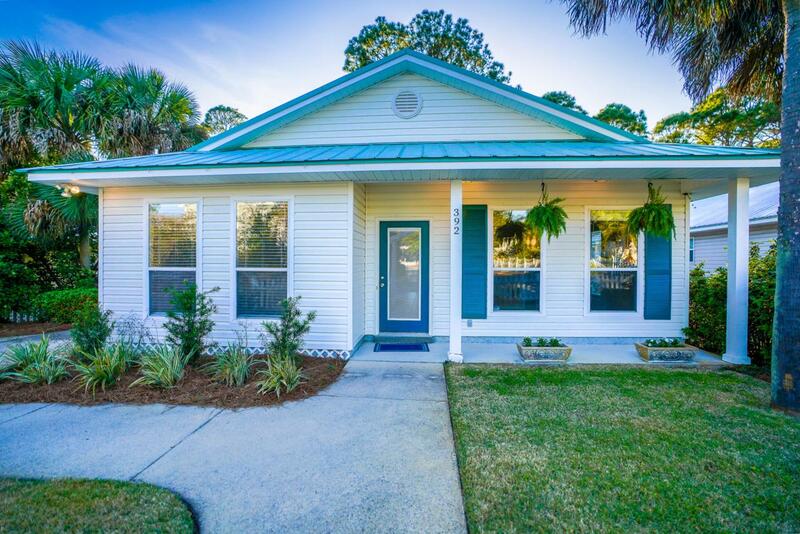 Classic single level beach cottage located within 1/2 mile of gulf access. 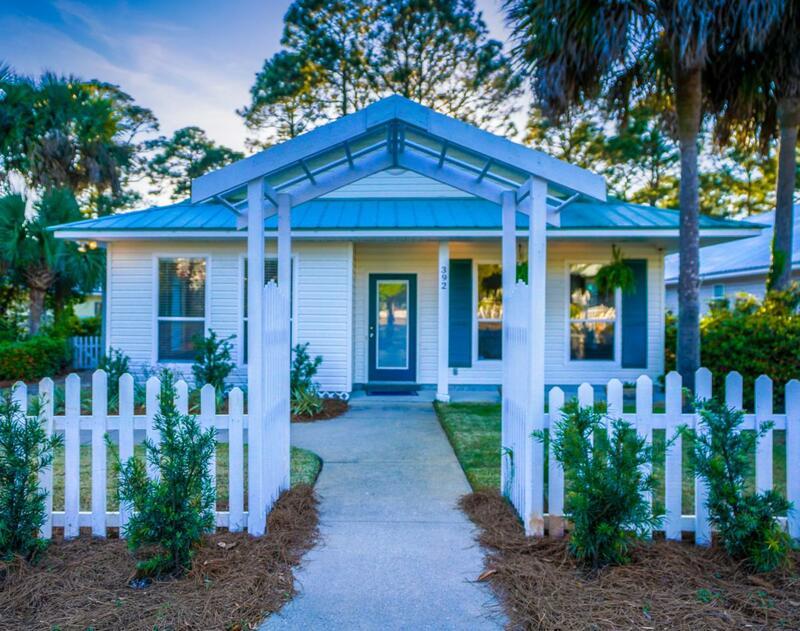 Sea Dunes is a quiet neighborhood that is rental restricted and conveniently located on the W end of 30A near schools, shopping and restaurants. 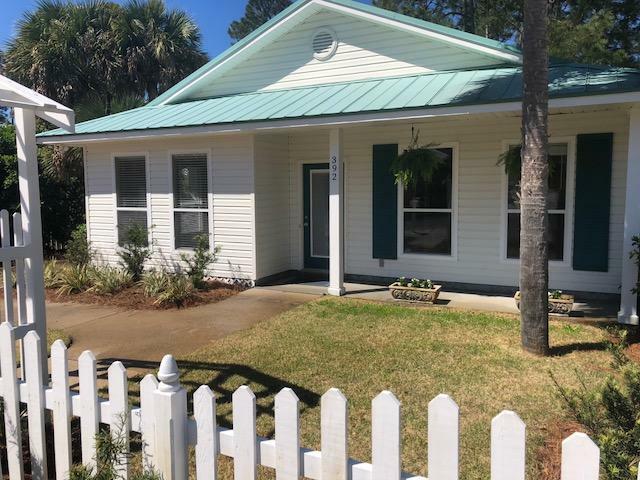 This home is about easy living, low maintenance, single level,the large back covered porch overlooking preserve land is the perfect place to relax. 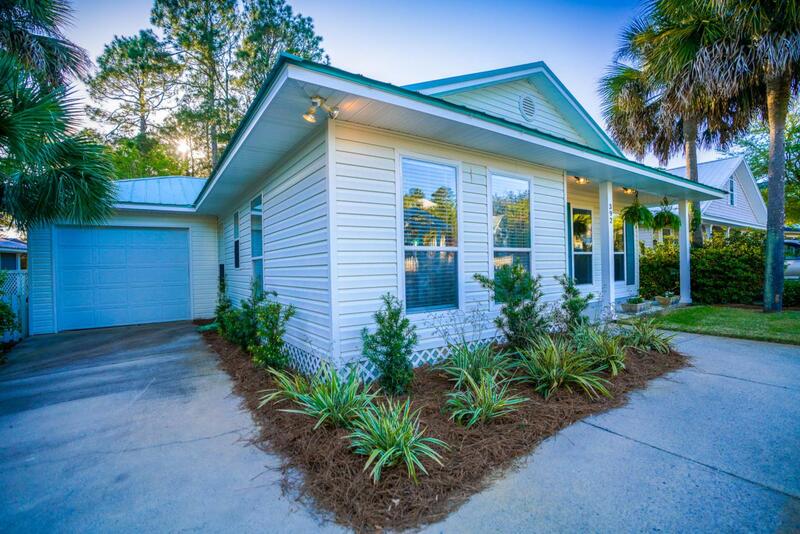 New a/c installed in 2018 as well as new irrigation system and landscaping.